Our Business English Basics course allows you to improve your English for career or work purposes. The course will help you develop the core language skills which are necessary for business such as listening, speaking, reading and business writing. You will you become more fluent and confident meeting other business people speaking about business-related topics. In addition, you will develop your knowledge of language (grammar, vocabulary and pronunciation) in the context of general business topics. 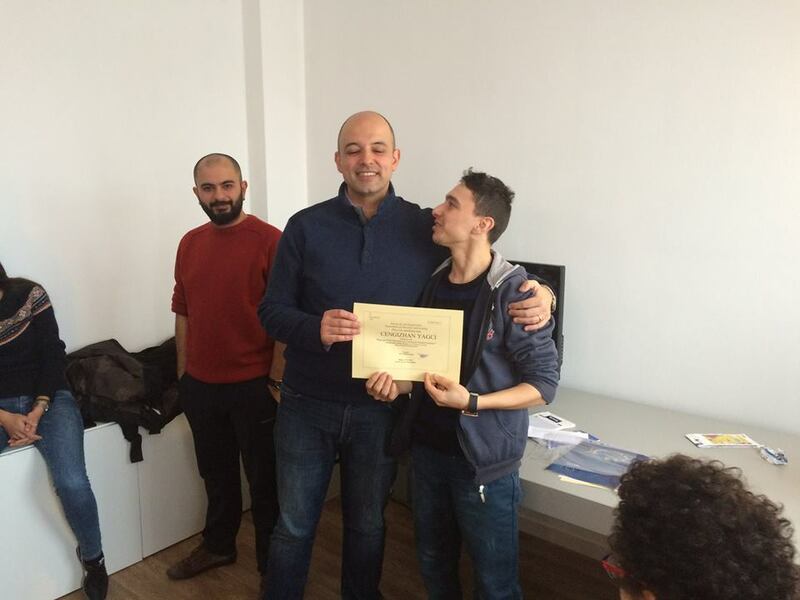 Many practical tools and materials both for trainers and trainees will be supplied, and at the end of the course will be delivered a certificates, as requested in Erasmus Plus Programme. To understand and answer a business letters, mail etc. Skill of using your English on the telephone. Methodology: Our teaching method is based on communication. Students actively exercise the fundamental functions of the language. Particular attention is given to the business conversation, in order to develop students’ abilities to express themselves and communicate in English from the very beginning of the course. Naturally this method includes the study of business vocabulary the rules of syntax and grammar, as essential to English language learning, but which alone are insufficient for gaining a true command. Our English Business Course has been developed from a communicative based approach and focuses on the four language abilities: Listening, Speaking, Reading and Writing. Our staff: The teaching staff consists of experienced, university-trained professionals with a solid experience in the teaching of English as a foreign language. Some teachers have worked abroad with students of very different nationalities and levels and have acquired a particular sensitivity to the specific demands of each participant. 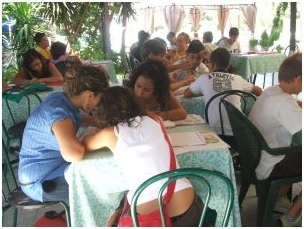 1-2stDays: Meeting of participants and tutors, transfer to the accommodation and room allocation. 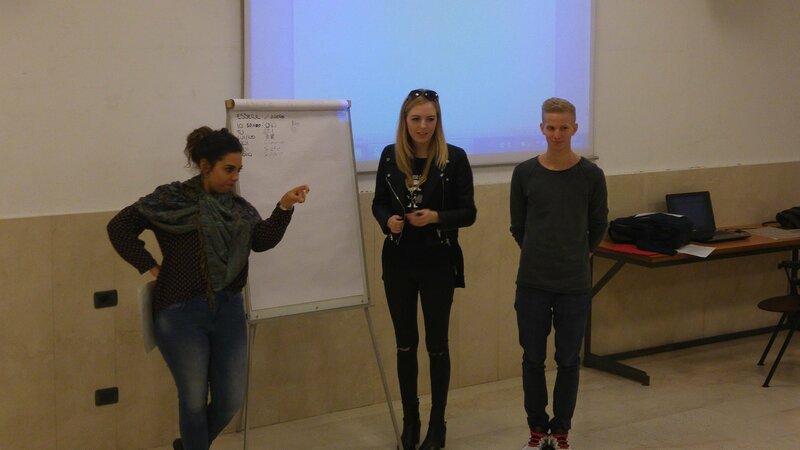 Welcome Day and presentation of the agenda for the upcoming days including information about Italian culture and Erasmus + and info about the Hosting Organization and the city hosting. 3ndDay: Assessment of the participant. Lesson: notions of basic grammar. English business Class: Parts of a computer. Common phrases to use in presentations. 4rd Day: lesson: English business Class: elementary vocabulary for work and business. How to talk about your own work. Let's focus on some kinds of work. How to write a business email. 5th Day: lesson: English business Class: Days and Dates in English, Making Arrangements. Useful for organising a diary. 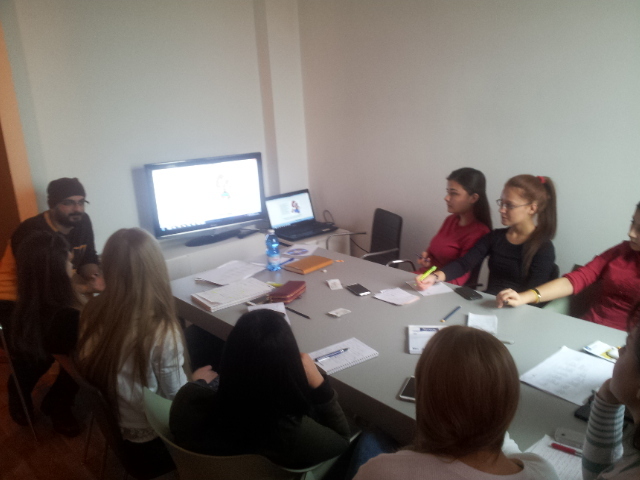 9th Day: lesson: English business Class: Jobs / Work and Professions. Common Job Interview Questions (and answers). Preparing for a Job Interview. 10thDay: lesson: English business Class: basic communication with clients and colleagues development of communication skills in English. Common phrases to use when greeting visitors. 11th Day: lesson: English business Class: English on the Phone. Taking a call. Making a call. Preparing for a call. 13th Day: Final exam, final discussion about the results of the project. Certificate ceremony and preparations for leaving. 14th Day: Preparations for leaving. Departure.